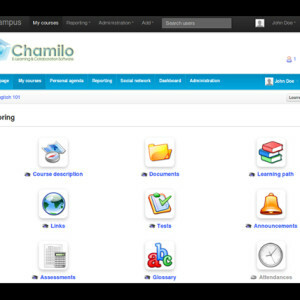 Chamilo is an opensource e-learning and content management system (LMS), aimed at improving access to education and knowledge globally. 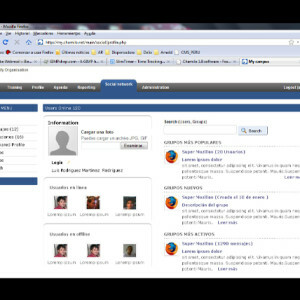 It is backed up by the Chamilo Association, which has goals including the promotion of the software, the maintenance of a clear communication channel, the building of a network of services providers and software contributors, to protect and improve the e-learning and collaboration software and to build, protect and increase a community of teachers and enterprise learning coaches who want to improve the efficiency of teaching and their courses through the use of the software. 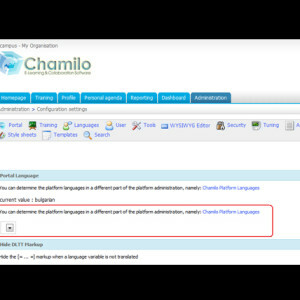 Chamilo is currently used by more than 550,000 students around the world, and the feedback from the community is great. Governments, private companies, public and private universities, NGO and other types of organizations use the Chamilo software suite to manage from simple live training to full distant e-learning, certification center, e-courses shop and staff selection. You can Search for answers @ the forum. 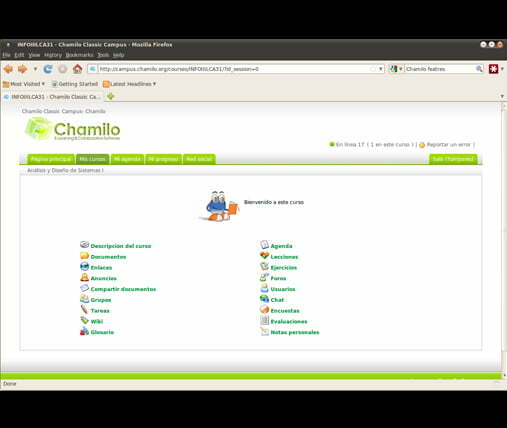 Chamilo is mainly a LMS running Apache 1.3, 2.0, MySQL 5.1 and PHP 5.2 and can be installed on Windows, Linux, Mac OS X and UNIX servers indifferently. 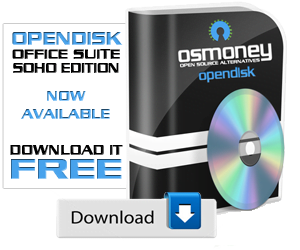 However, the use of Linux server we is recommend for optimal flexibility, remote control and scalability. 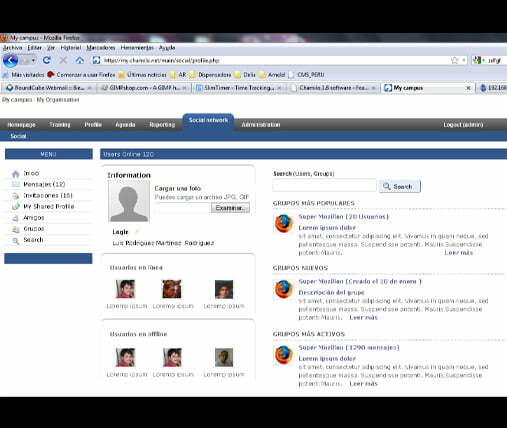 Videoconferencing system as well as a presentations to learning paths converter, which require advanced system administration skills to install. 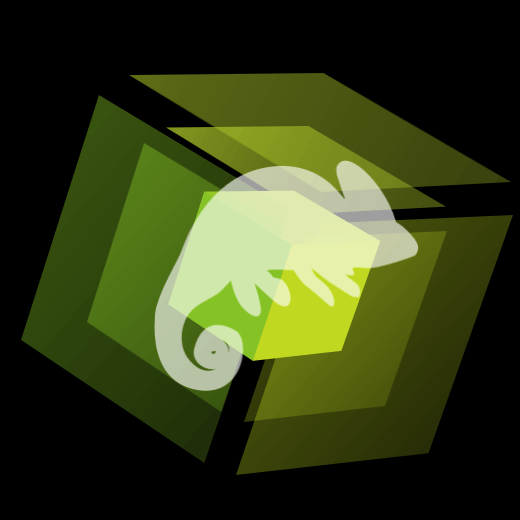 Summing up, Chamilo is a project that opts for opensource in a radical way. 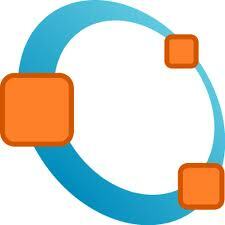 It aims at bringing you the best e-learning and collaboration platform in the opensource world. My opinion is probably biased as I am one of the leading technical staff of the Chamilo team, but mentionning the opinion of our users (700,000+ around the world right now and many raise their voices to tell us they *love* it), Chamilo’s greatest advantage is to be easy for teachers, learners and administrators. Easy says nothing and says it all at the same time. By using an easy system, you take less time to do things you don’t like and more time doing things you like! 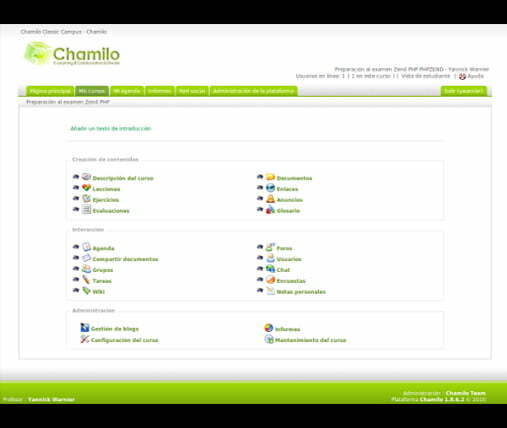 This is an excelent e-learning system, my congratulations Chamilo Team. I want to know which database support ? Can i Intergrate with MSSQL / PossgrceSQL / Mongodb ? 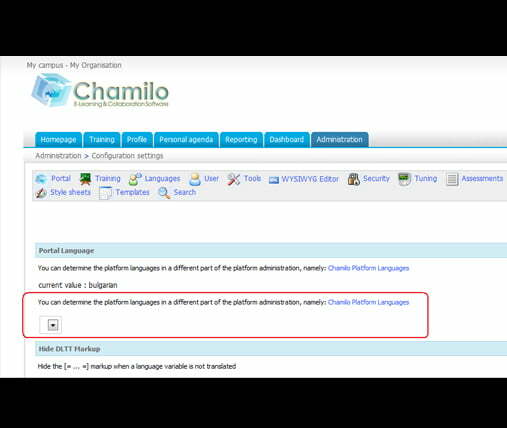 The Chamilo Association has announced last Friday 16/10 the immediate availability of their new major version of Chamilo LMS with more than 100 new features on top of the previous stable version. 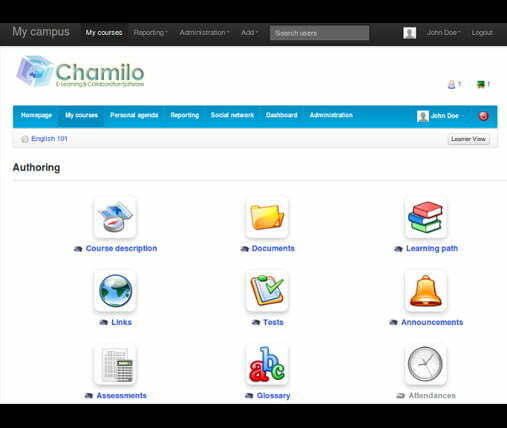 For those who never heard about it, Chamilo LMS is a relatively new player (just 5 years into the game) quickly growing its community (already 11M users) around one concept: making e-learning easier to implement in any type of organization. We’d also like to highlight the availability of 27 gorgeous designs from which to base your own design on.